A RARE OPPORTUNITY. 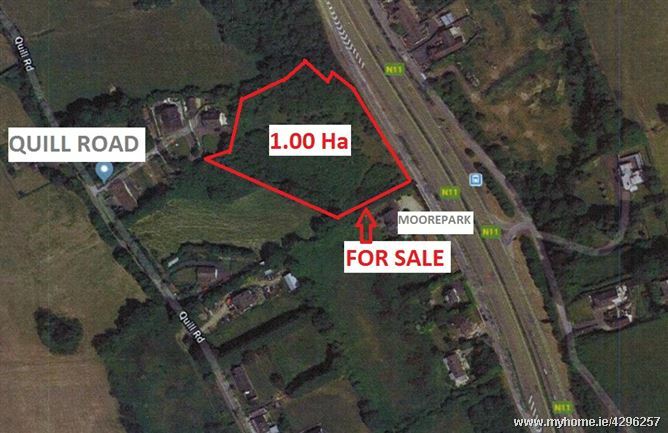 2.45 ACRES OF LAND CLOSE TO KILMACANOGUE VILLAGE. 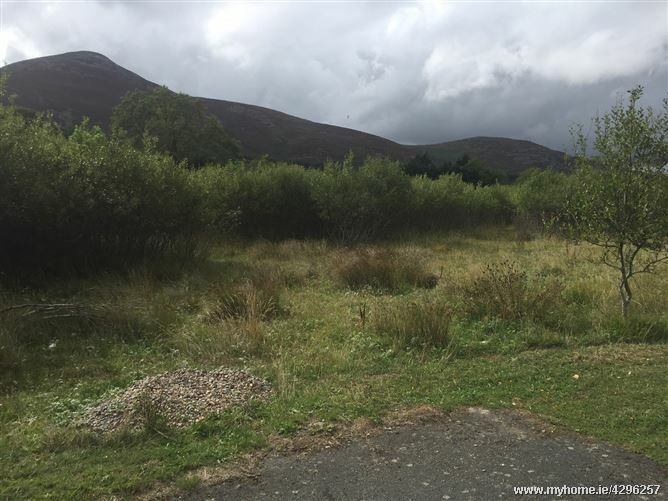 The property is adjacent to established housing and only 1 Km from Kilmacanogue Village.